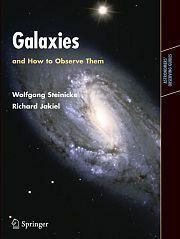 My book "Galaxies and How to Observe Them" (Springer, London-New York) is on the market since Dec. 15, 2006. 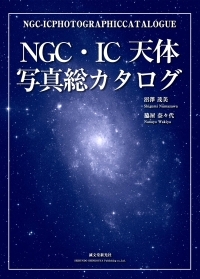 It covers all aspects about visual observing of galaxies, featuring astrophysics, instruments, observing techniques, objects, and much more. Download an index of all objects (xls). 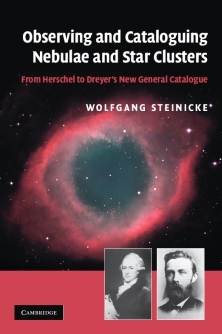 The extended, English version of my comprehensive study on the history of the NGC - titled "Observing and Cataloguing Nebulae and Star Clusters - from Herschel to Dreyer's New General Catalogue" - has been published by Cambridge University Press in August 2010. Look here for an abstract of the book. Look here for a list of known errors and corrections (xls-file). Chapter "Oudemans� Observations of 18 Aug. 1868 a. 12 Dec. 1871 Total Solar Eclipses from the Dutch East Indies" in W. Orchiston (ed. 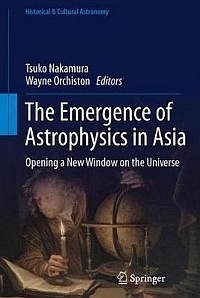 ), The Emergence of Astrophysics in Asia (Springer 2017). 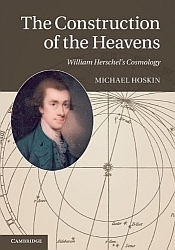 For Michael Hoskin's latest book, The Construction of the Heavens: William Herschel's Cosmology (Cambridge University Press, January 2012), I have written comments about the involved deep sky objects. 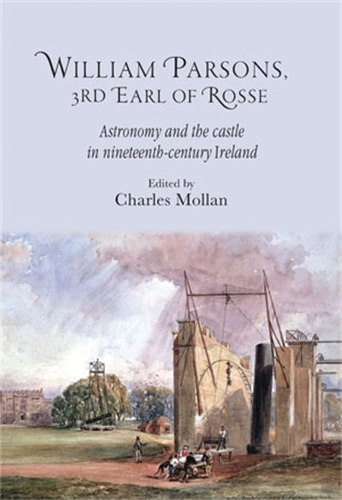 William Parsons - 3rd Earl of Rosse(edited by Charles Mollan) appears in Juli 2014 at Manchester University Press. 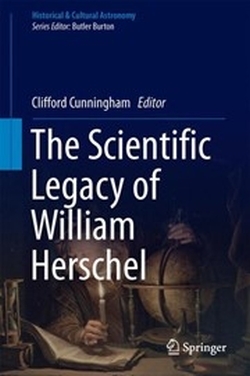 It is the first biography about Lord Rosse and contains my 70-page article Birr Castle observations of non-stellar objects and the development of nebular theories.